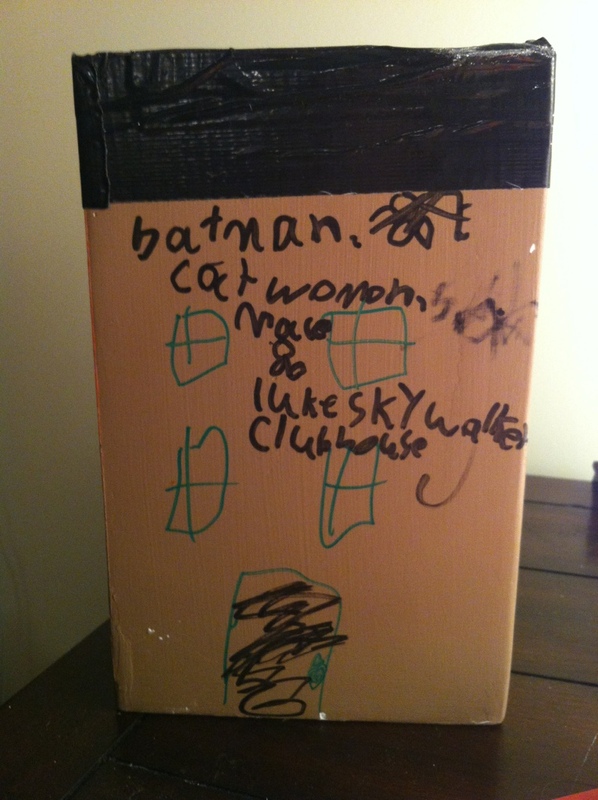 Not only for having the awesomest clubhouse ever, but also for that comma usage. Atta boy! This entry was posted on Wednesday, January 16th, 2013 at 9:07 pm	and posted in Family, Funnies, Photos, random. You can follow any responses to this entry through the RSS 2.0 feed.